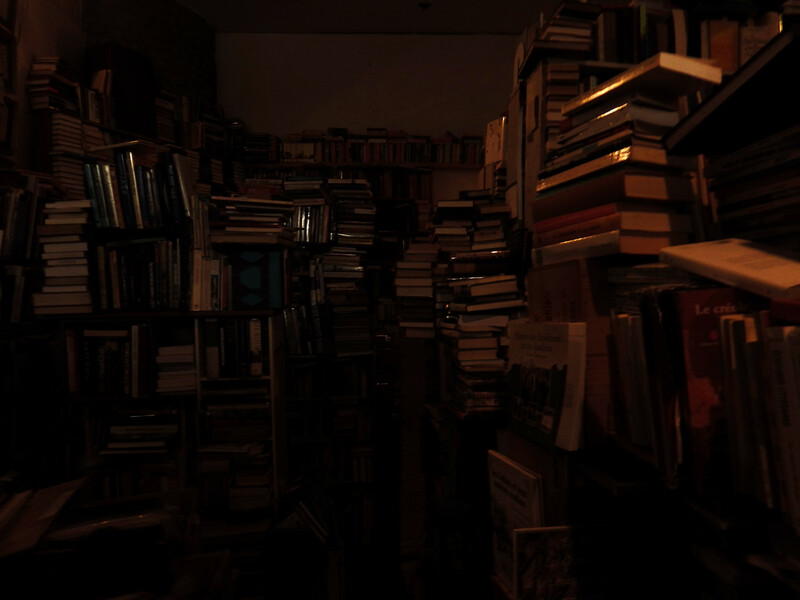 Books Stacked to the ceiling in New Orleans book shop. The window is cracked, there’s a soft breeze across the desert and the blue skies stand out against a cloudless sky. I watch my kids run through the room, their clothes catching the breeze, my daughter’s cape flapping, my son’s mask pressed tightly to his face. My superheroes tear up the house as they chase each other. Watching I’m reminded of the things I focus on too much, and the things I must focus on more. We happen to think about our writing, at least as early writers, as horrible. The reason we think this way is mostly because it is, at least for most of us, I mean we’re not all genius level writers, we have to learn to write well. The thing about watching my kids play on a daily basis, they do their playing oblivious to the world around them. This is what new writers usually don’t do. They don’t write and ignore the world, they may get their writing time in, but they don’t lock themselves away like the more experienced writers. The wind begins to die down, my kids are preparing for lunch, or dinner, I’m not sure as the day has moved by faster than normal, and in between the hours of my writing schedule; I see their asking for daddy to play. I skirt away from the desk to play with them, as they beg me to get away from my writing. I stop them, “I have a few hundred words to go. After I’m done, I promise.” I tell them. After the hundred words, I set aside the laptop, rush downstairs as they sit on the couch, eager for a trip to the park. Another sunset comes, we head back to the house, my wife is getting started on dinner, I pitch in, cutting the chicken, as I learned in a meat store in my late teens, and sit down as the I put music on the radio. It’s one of my favorite days, but it’s still a writing day. They’re finally asleep, my wife is doing the dishes, I have my laptop out again to get my notes from the day added to my laptop. I finish and sit with my wife for an hour watching Supernatural. Previous Post Previous post:Writer’s and their Window Dressing.